The module simplifying this procedure of filling your store with products from ebay account. Are you thinking about creating an online store to sell the products independent from eBay? 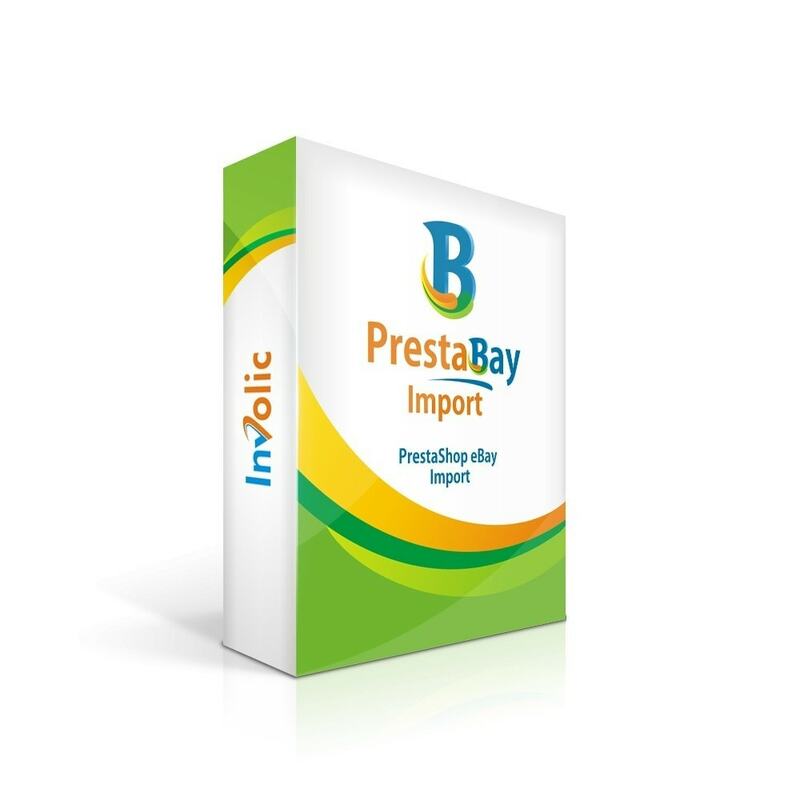 PrestaBay Import can help you do it simplify and quickly. 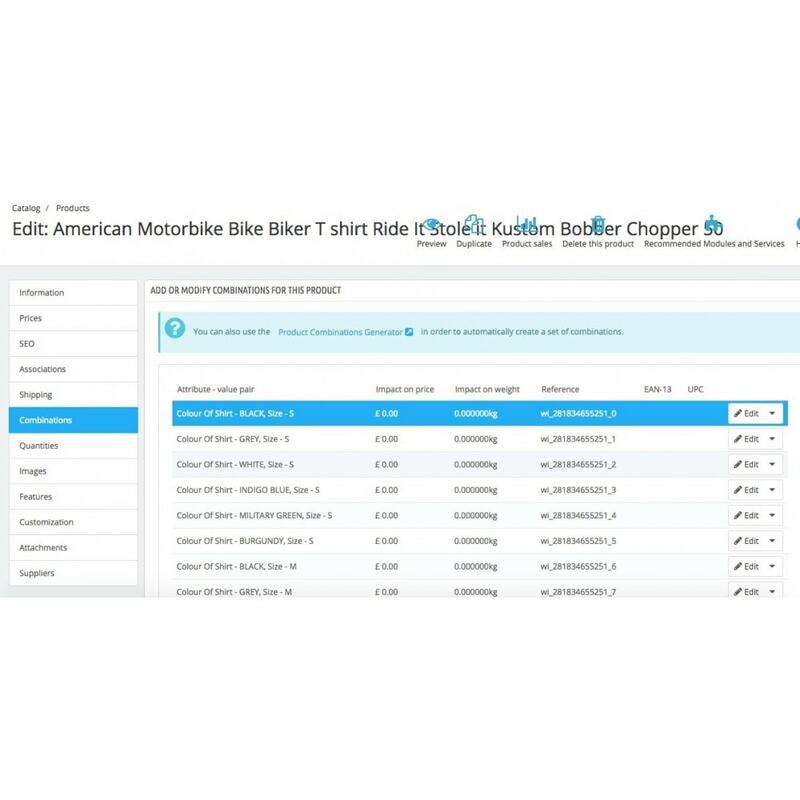 This module will help you fill your shop with data from your ebay account. 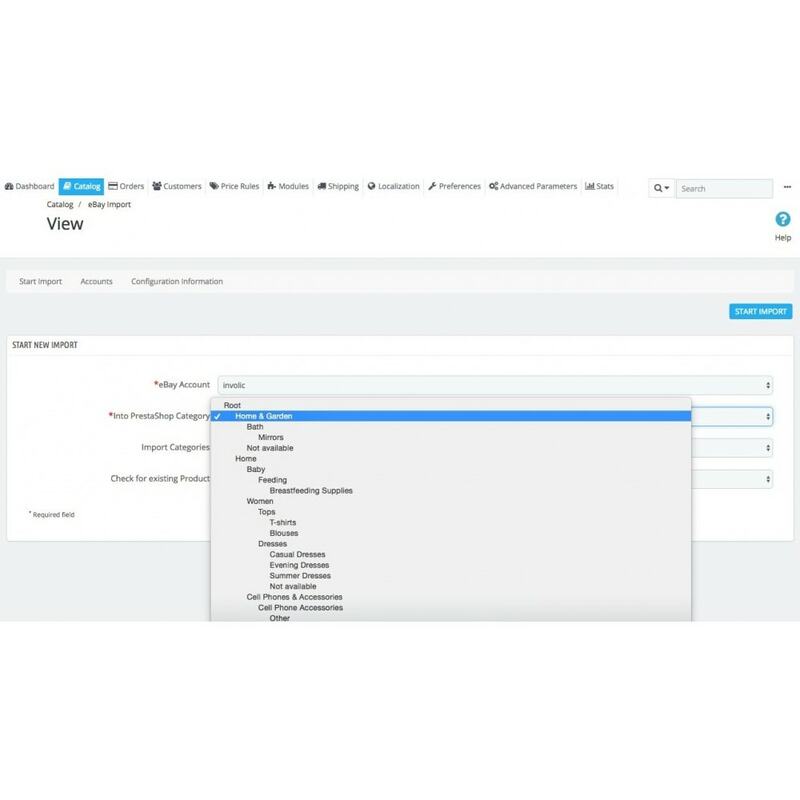 Create structured categories contained your ebay products. All product have images, description, qty, and price. If your ebay account has an item with a variation on PrestaShop product include combination data. Product import. Download list of all active ebay listing and import it into PrestaShop. Category Import. Gathering information about ebay catalog or ebay store categories, create it in PrestaShop and assign products. eBay Store support. Import module correctly handles items listed into ebay store. Products can be imported into categories from eBay Store. Technical Support. We take care of our product and help a customer if they have difficulty with its usage. Image creation. For each of ebay listings download the image and put into PrestaShop product. Multiple ebay accounts. The module can be used with multiple ebay accounts. Filter ebay Description. 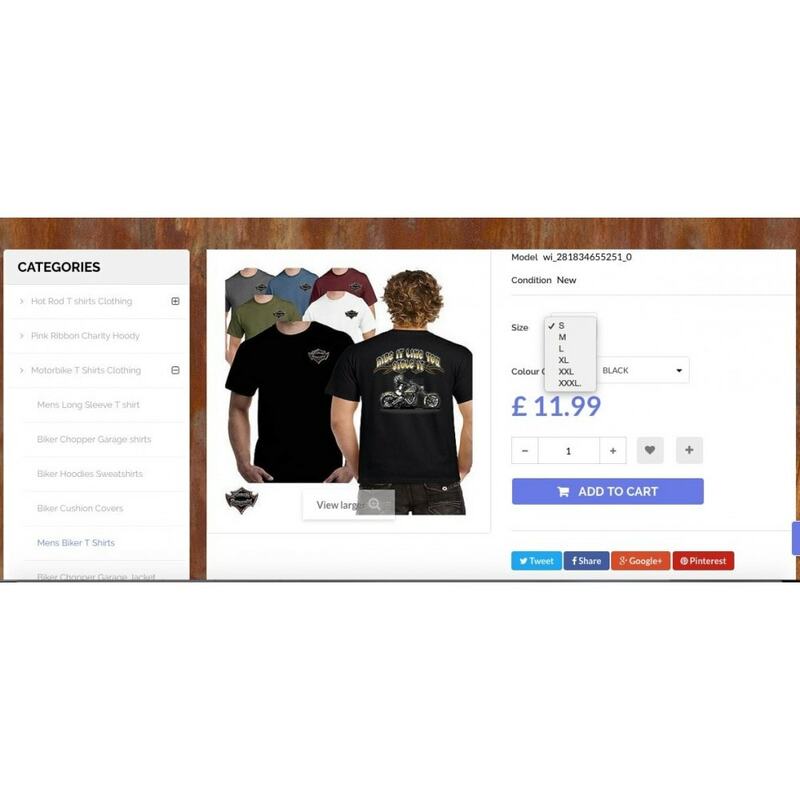 During import, listing description transformed to view more suitable for the online store. Duplicate Protection. 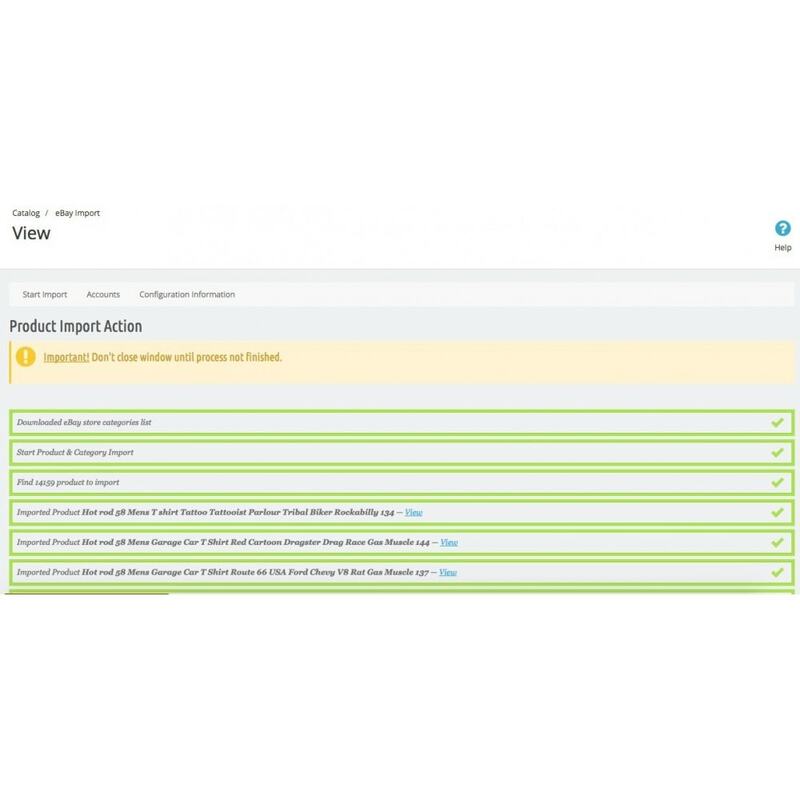 Module built-in with protection from duplicate product import. 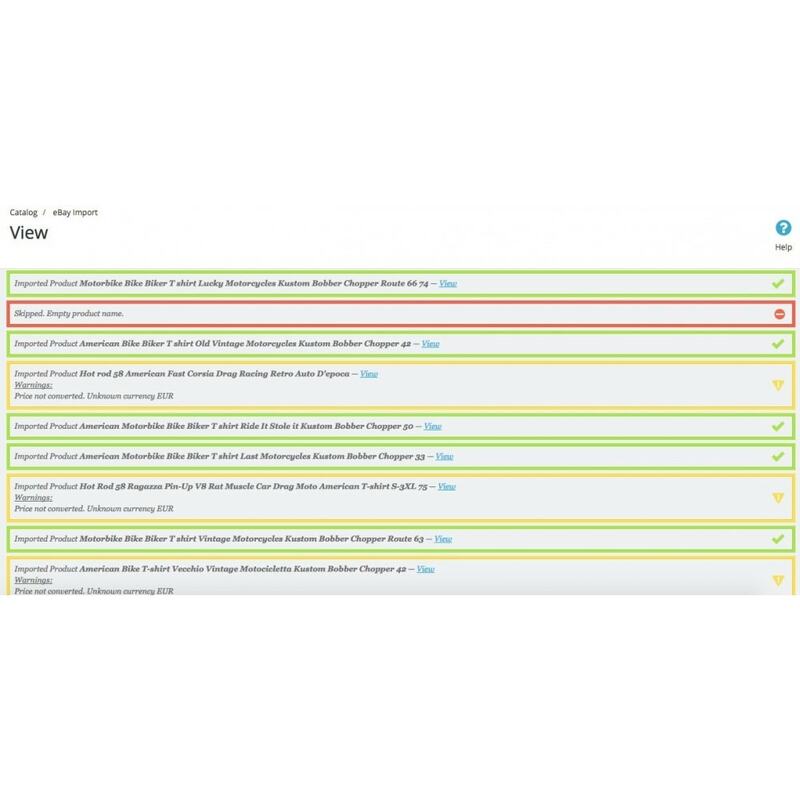 Duplicate checked by Reference or by Title. Please make sure that you have active ebay account (store subscription is not necessary). Also, module required having cURL installed on your server. We also recommend having PHP value of max_execution_time more that 60 seconds. 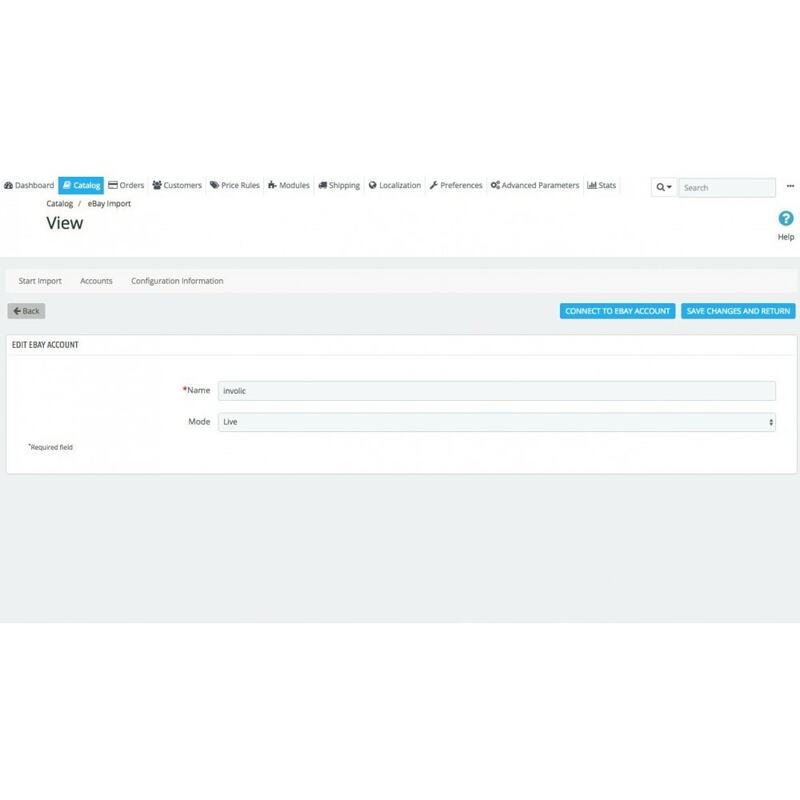 After success installation you can find new module menu item at "Catalog"->"Ebay Import"
Involic is official PrestaShop agency specialized in developing integrations with global e-commerce platforms. Our way with PrestaShop started in 2011 and since that time we have a meaningful experience.